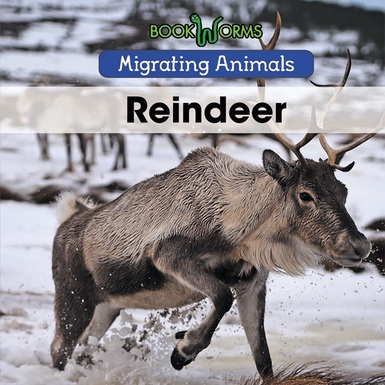 Kids know reindeer have been mythologized for the holidays, but this book will show how real reindeer live. Reindeer can walk great distances through harsh environments to arrive at wintering grounds where grass and water are more abundant. Kids will love learning about real reindeer and how they travel through the tundra to find food and water and to have calves.